Developed in line with the scaffold industry, our Tandem Axle System Scaffold Trailer ensures efficiency in the safest way possible, even if your using quick to erect Layher and Alustar systems. 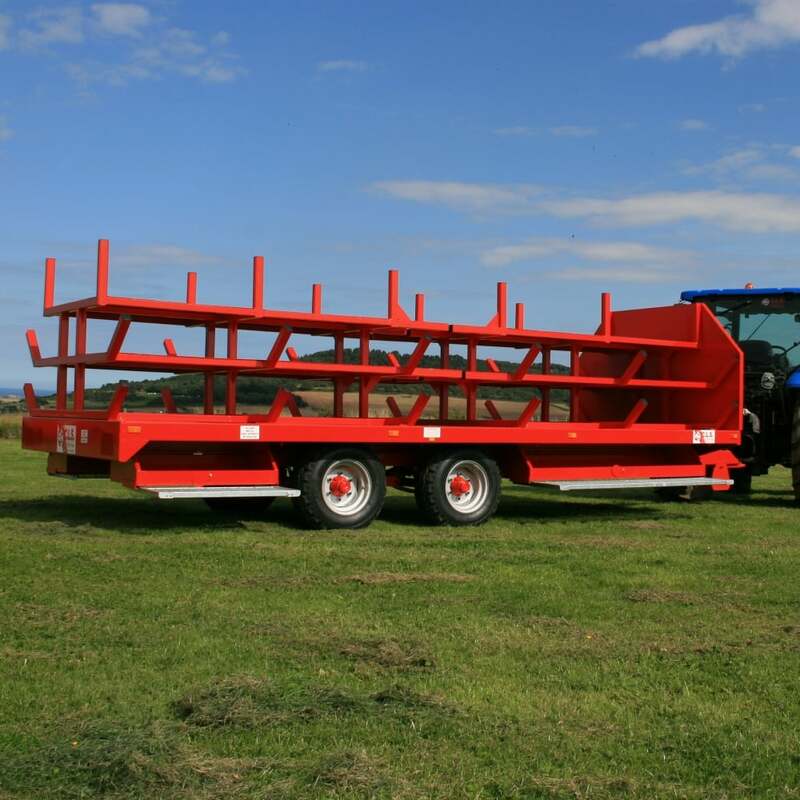 Our system scaffold trailers complement the conventional tube and fitting trailers CLS Selfdrive have supplied for over 10 years. This trailer comes with under chassis toolboxes and pull out none slip walkways, along with a front storage box on the headboard. The standard specification also includes rear lighting, hydraulic brakes and handbrake which can be fitted with sacrificial breakaway cable should the trailer become detached from the towing vehicle.